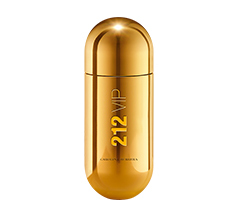 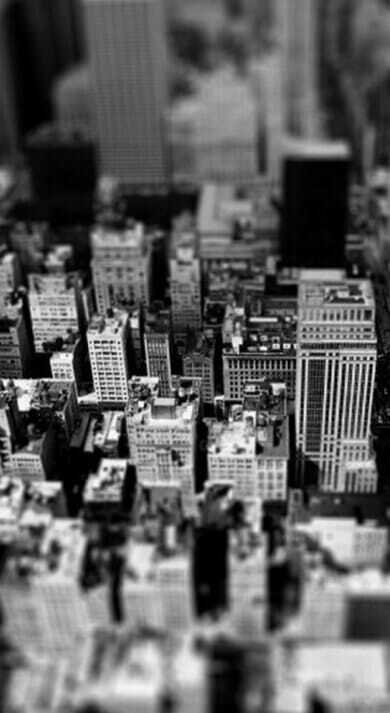 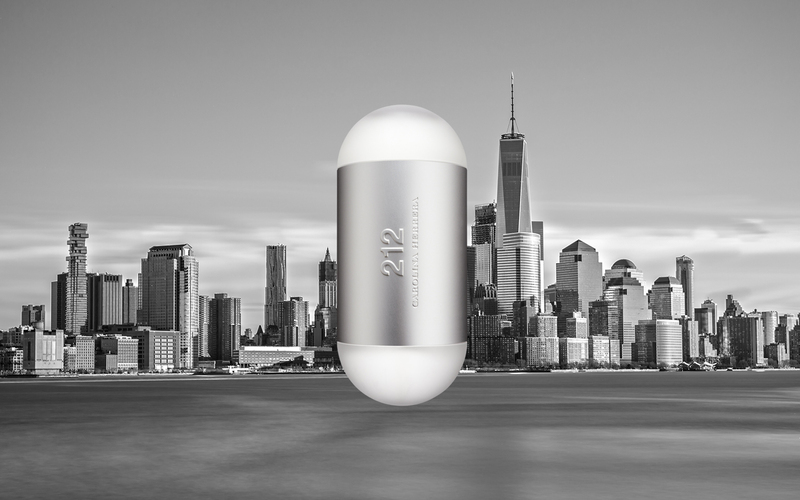 Representing the youthful exuberance of a vibrant Manhattan, 212 is an aroma that reveals a new world of sensations. 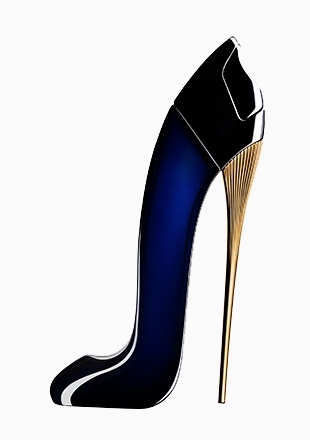 The modern and innovative fragrance is lively yet very feminine and elegant. 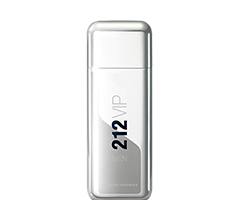 Freshness, energy and elegance combine in 212 NYC to complement the style of the modern woman. 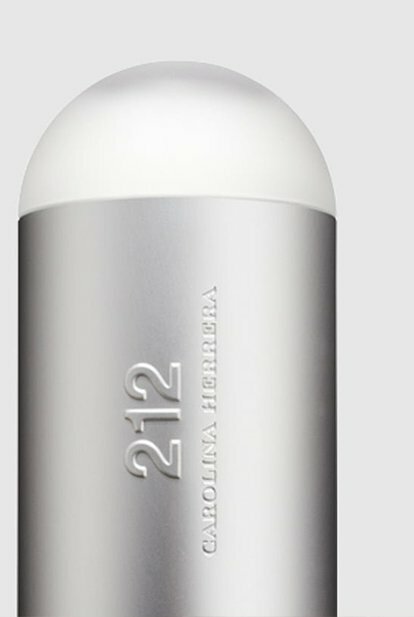 The 212 packaging conceals more than it reveals; designed with the ability to stand tall or lay flat, the glass and metallic architectural structure houses two 212 bottles, allowing you to carry one with you and leave one at home. 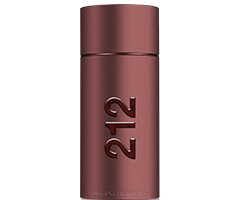 The opening floral notes are bright and light, intelligently combined by Master perfumer Alberto Morillas with the sensual richness of the base notes. 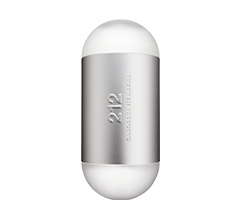 The gardenia has a metallic touch that conveys the modernity of this urban fragrance. 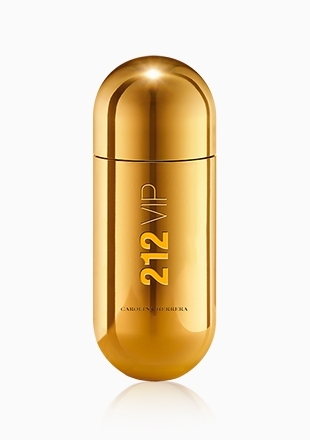 A fragrance for the new cosmopolitan woman, self-confident and elegant. 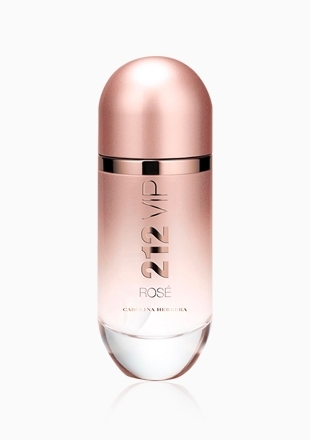 As comfortable on the High Street as she is in Haute Couture, this time-savvy woman benefits from the lifestyle convenience of having a two-in-one bottle.